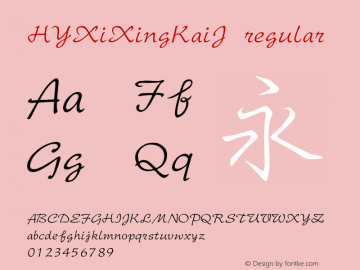 XingXungXang-Xing font family series mainly provide Regular and other font styles. CXing font family series mainly provide Medium and other font styles. 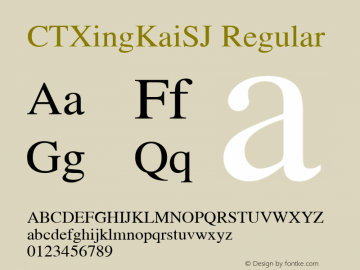 CXingKai font family series mainly provide Bold and other font styles. CXingKaiGB font family series mainly provide Bold and other font styles. 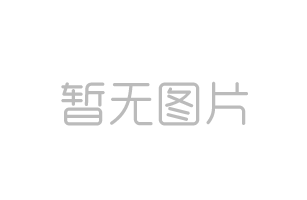 HAKUYOXingShu3500 font family series mainly provide Regular and other font styles. CXingHKS-Medium font family series mainly provide Regular and other font styles. CXingHK-Medium font family series mainly provide Regular and other font styles. 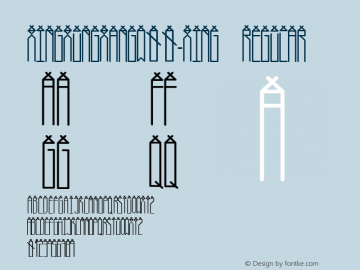 QisiAaRunXing font family series mainly provide Regular and other font styles.